Former Red Cross building 'the Manor' on the corner of Willis and Ghuznee streets, Te Aro, Wellington. Image courtesy of Paul Le Roy Flickr.com ©. 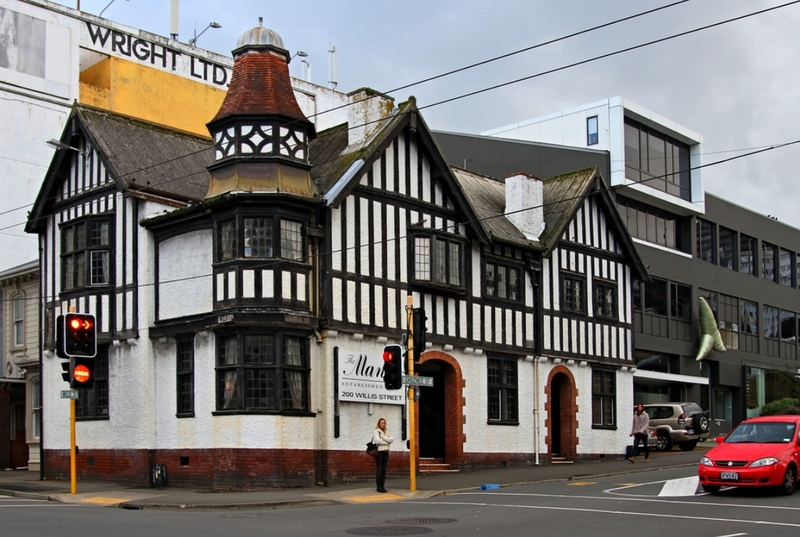 “Every Wellingtonian will know The Manor - the distinctive black and white Edwardian-era Tudor-style building on the corner of Willis and Ghuznee streets,” Carmel Sepuloni said. “The Category 1 Historic Place was designed by William Turnbull and completed in 1908 as a residence and surgery for surgeon Sir Donald McGavin. “Home to the United Industries Club for women and girls before being used by the Red Cross, it receives $294,857 for a comprehensive seismic upgrade. 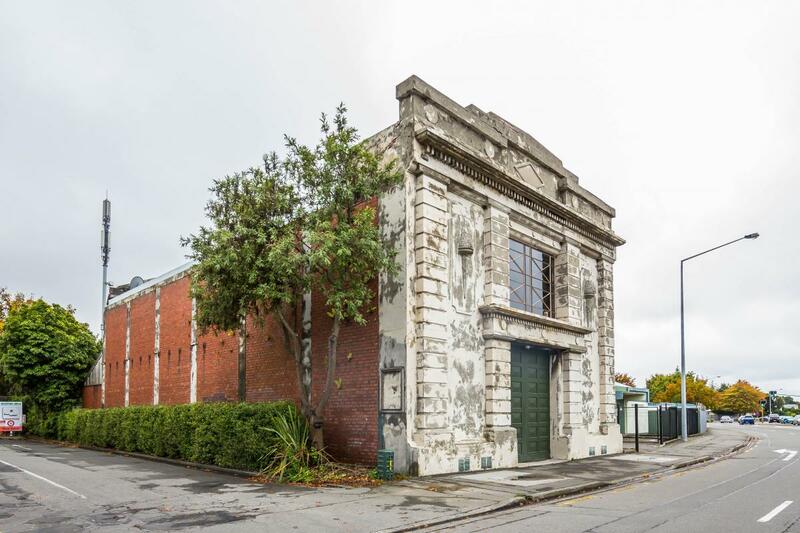 “The Milton Street substation is the largest of the ornamental, classically influenced substations built in Christchurch during the 1920s and 1930s. Milton street substation, 259 Milton Street, Sydenham, Christchurch. You can follow progress on this renovation on Instagram @miltonstsubstation. “With its architectural detail it is a stand-out example of its type and the support of $186,709 in Heritage EQUIP funding will ensure it can be appreciated for many years to come. You can follow progress on this renovation on Instagram @miltonstsubstation. “Other grants include $200,000 to New Plymouth’s Red Post Building, $80,000 for stage two strengthening work for the building that houses Lambretta’s café in Nelson, a Category 2 historic place and $52,632 to Napier’s Archies Bunker Backpackers. “The Red Post Building on Devon Street East – set to become a Category A heritage building – was occupied by a furniture retailer for most of the 20th century. Archies, a rare example of international architectural style, was built in 1939 as the offices of the Automobile Association. It was designed by LG Williams, who also worked on the Hawke's Bay Museum and Art Gallery building opposite. “Another Wellington building - 126 Cuba Street - receives $100,000 towards a significant seismic upgrade. Used as office, residential and retail space, it was designed by noted Christchurch architect Joseph Clarkson Maddison and with its imposing Edwardian façade contributes to the Cuba Street Historic Area listed with Heritage New Zealand,” Carmel Sepuloni said. The Heritage EQUIP fund assists private owners of heritage buildings throughout New Zealand to do earthquake strengthening work. Facade of 126 Cuba street, Te Aro, Wellington.